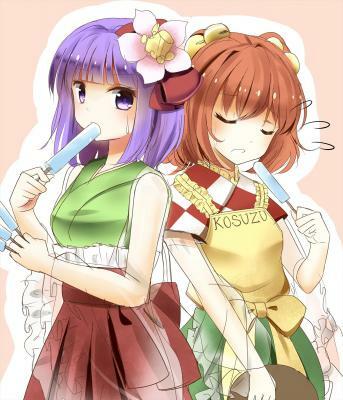 Touhou and everything relating to it. just a Touhou addict, that's all you need to know about me. Akyuu Kosuzu replied to StrawBerry's topic in Introductions - Start Here! Although I'm not a fan of ZE maps on gmod, I still agree it should have a minimum player requirement in order for the map to be an option. Trap but nice guns though. Akyuu Kosuzu replied to Ωmega's topic in Introductions - Start Here! Akyuu Kosuzu replied to spawn's topic in Introductions - Start Here! If You Were To Watch Anime, What Would You Watch ?? RWBY best anime-esque. Can watch all Volume 1-5 episodes on Youtube for free. Touhou games, both canon and fanon games. Yakuza Series Devil May Cry series MGS series Many more but too many to list.